Once harvested, the fruit was gently pressed and the juice fermented at cool temperatures to capture the vibrant fruit flavours from the vineyards. 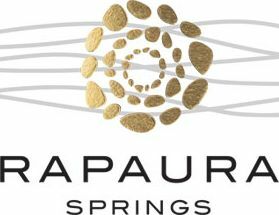 Rapaura Springs Sauvignon Blanc has a broad range of fine fruit flavours from each of the Marlborough sub-regions. The 2018 growing season in Marlborough was not without some challenges. December we enjoyed perfect flowering conditions, January was one of the warmest on record, February delivered some rain and March was characterised by extended dry periods and high sunshine hours. Despite all this, the fruit ripened nicely on the vines, earlier than normal, and the fruit was clean, ripe and intensely flavoured come harvest in April. Try with grilled fish and herb butter, a crisp Caesar salad or the favourite fish and chips!